Synopsis: After her brother is killed in action during the Great War, 21-year-old Charlotte Zielinski enlists as a medical volunteer. She eventually begins working in the death ward of the field hospital near Soissons, France, holding dying men’s hands and singing them into eternity. Just when Charlotte seems to be losing hope, the war is coming to a close, and two astonishing events will change her life forever. 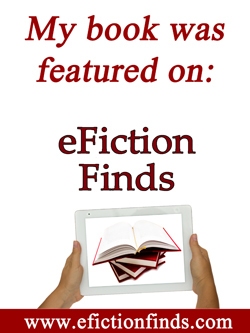 This entry was posted in Catholic fiction, Catholicity, Miscellaneous, Pro Life, reviews, Theology of the Body, Writing. Bookmark the permalink. Enjoyed Book 1. Cannot wait to read the sequel.Great cover! I can’t wait to share it! Thanks, Mike! !